"Saudi Humor with a Twist"
Sand Up Comedy is a “First-of-its-kind” US Comedy Tour featuring five notable comedians from Saudi Arabia. Hosted by comedian Ahmed Ahmed (Comedy Central, MTV’s Punk’d) with special guests. Bring your friends and join us for a good laugh! Free tickets available at the venues (in addition to online). Seating is on a first-come, first-served basis. Attendees not present in the venue prior to showtime may lose their reservation. 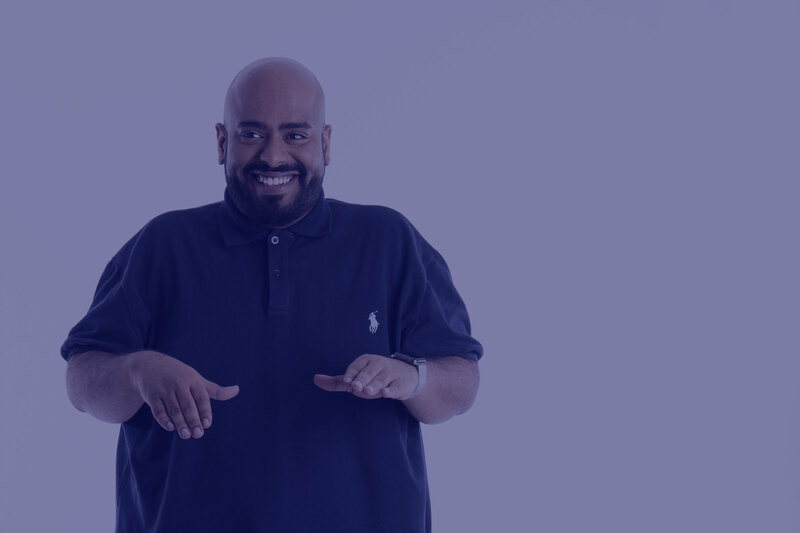 Long before he was one of the rising comedians at the forefront of Saudi stand­up in 2008, Khalid Khalifa was already bringing the laughs to the stages of his home state of California, part of Laughs Unlimited, Sacramento back in 2001. With over 80 stand-up comedy performances in Saudi Arabia, Kuwait and Bahrain among others in the region, fans all over kept coming back for more of Khalid’s hilariously identifiable comedy. One of his most notable career highlights is when he opened for Maz Jobrani six times in Dubai, and the NorCal native also opened for Ahmed Ahmed at the first ever stand-up comedy show in Yemen. In addition to writing new material and performing, Khalid is the host of his all English podcast: The Karweeta Talk Show that targets an international audience to give an insight on Saudi-life hacks and ideas. Discouraged by the market gap for stand¬up comedy and scarcity of comedy clubs in Saudi Arabia, the ambitious Yaser Bakr set out to create the first comedy club in Saudi Arabia! He put his resources together and shortly after launched AlComedy Club in Saudi Arabia. AlComedy Club offers a regular platform for professional and amateur comedians to develop their routines, but it was Yaser’s consistent effort in discovering and nurturing new talents that make him one of the grand patriarchs of Saudi comedy. On the outside, Yaser is that nice guy next door who lives with his wife and their 3 kids, whom you’d never expect to leave you on the floor laughing. 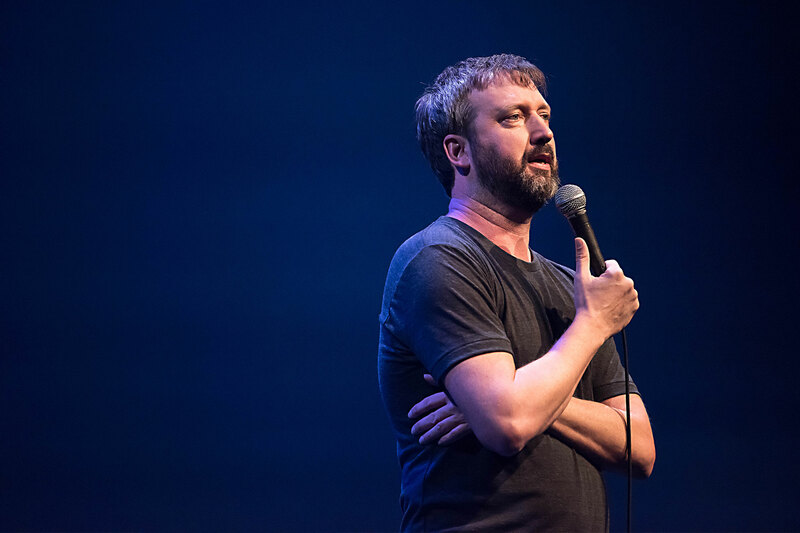 His satirical material is mostly inspired by his personal life and one of his favorite things to do on stage is engage with the audience on social antics. His relentless determination to encourage uncontrollable laughter is one of the qualities that make Yaser truly unique. At 5 feet, Lama Alfard’s scorecard runs longer than her height! Her career in comedy unfolded when she entered an open-mic competition and won 1st place. This stellar performance quickly catapulted her to the next level giving Lama such a boost that within months she was sharing the stage with the talented Reggie Watts in Riyadh, Saudi Arabia. Lama’s remarkable personality, impressive stride and mildly deadpan humor make it impossible for anyone not to be drawn to her. In fact, while on a holiday trip in Orlando in 2013, Lama was eagerly welcomed to take the stage with the one and only ‘Fluffy Guy’ Gabriel Iglesias at the Orlando Improv. 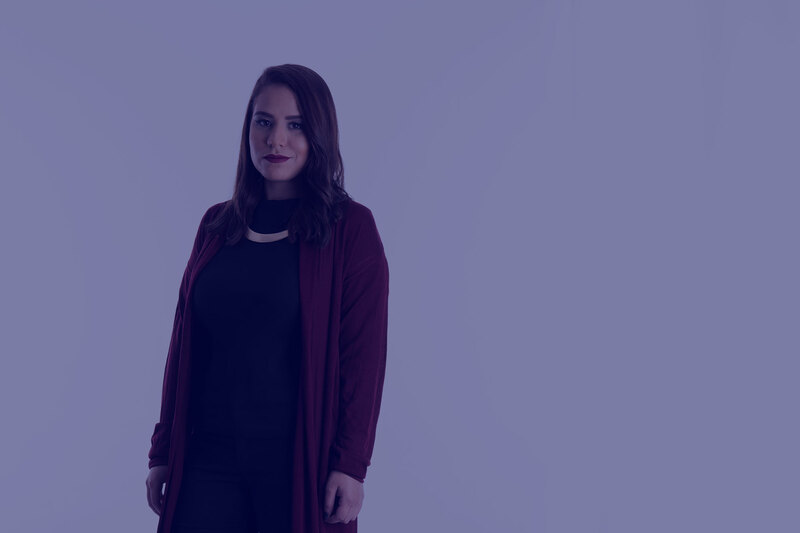 Not only into stand¬up, Lama’s an occasional thought-provoking podcaster and a scriptwriter who has written for a number of Saudi comedy shows, and is currently writes for the Middle Eastern late night show Al Layla Maa Bader Saleh. She may be small in size but her comedy routine and sassy demeanor packs one of the largest punches the comedy industry has ever seen. 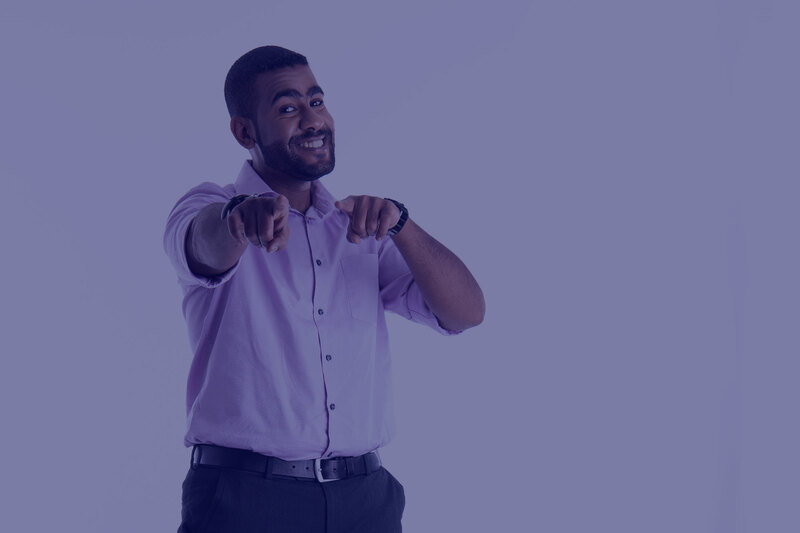 Born on February 23, 1985 Shakir Sharif launched his professional career as a scriptwriter on the hit Saudi YouTube sketch¬show ‘Esh Elly.’ After years of working alongside a number of stand-up comedians on set, Shakir caught the comedy bug and was ready to try his hand at stand-up. This proved to be the right move and things began to fall in place for Shakir. He started performing in the AlComedy Club (in Saudi) regularly, and soon after, appeared in the Dubai Arabic Comedy Nights Festival! This talented funnyman and head-writer of the hit Middle–Eastern late night show Al Layla Maa Bader Saleh is also an amazing impressionist; Shaker’s wide range of impressions covers famous Hollywood actors all the way to lovable cartoon characters. He stand-up sets are guaranteed to leave an impression. Born in Louisiana and raised in the Heart of England, combined with his traditional Bedouin background gives Thamer Alhazmi more material than most! His rich cultural experiences supply endless stories and jokes that make you think and laugh at the same time. For his debut in 2009, Thamer went up against dozens of Saudi¬ based comedians. As a newcomer, Thamer was nominated as the opening act for an impressive lineup of international comedians including Maz Jobrani and Ahmed Ahmed at the Italian Cultural Center in Saudi Arabia. He was also a part of the first Saudi standup comedy tour in the U.S. and the U.K. in 2013. Thamer loves exploring the provocative and pushing the envelope in his routine, and credits Dave Chappelle and Ricky Gervais as his inspirations. Sand Up Comedy is an entertainingly hilarious comedy tour featuring five notable comedians from Saudi Arabia. The tour’s lineup boasts the exceptional talents of Saudi comedians including Khalid Khalifa, Shakir Sharif, Thamer Alhazmi, Yaser Bakr, and comedienne Lama Alfard. Sand Up Comedy aims to bring about a cultural experience through its unique performance art platform. This new initiative aims to support local talents and enhance their professional experience and exposure throughout the world. Do you offer free admission to all of the shows? Correct, we offer free admission to all venues as long as we have capacity. Will I need to reserve the free tickets? Yes, we recommend that you reserve the free tickets on this website or with the venues/ticketmaster. Do you have a maximum allowed amount of tickets per person? No, all tickets are available on a first come first served basis. How can I get media credentials to cover the events? Please contact AMW via phone (310) 295-4150 or email us using the below form. If you have any questions about the events, please contact us. Copyright © 2016 Sand Up Comedy. All rights reserved.